Brief Synopsis: "British retirees travel to India to take up residence in what they believe is a newly restored hotel. Less luxurious than its advertisements, the Marigold Hotel nevertheless slowly begins to charm in unexpected ways." 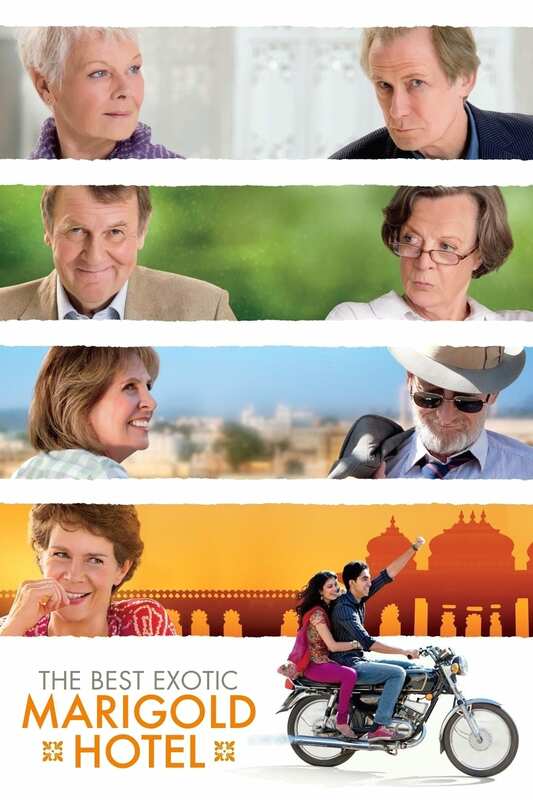 CinemaVisitor Erik 80 - The best British cast together in an uplifting comedy/drama set in India. Despite of its mistakes it is my feel-good film of the year.